Tsugumi Kawana, an employee of an interior design company, is reunited with Itsuki Ayukawa, her first love from high school. 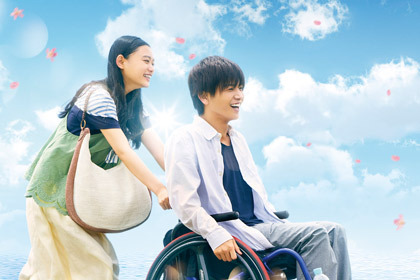 Her feelings for him are rekindled, but she discovers that he now uses a wheelchair after being in an accident, and had decided to stay out of romantic relationships with women, believing he is unable to make anybody happy.Will they be able to overcome all the hurdles and arrive at a happy, perfect world? What is the conclusion that awaits them?